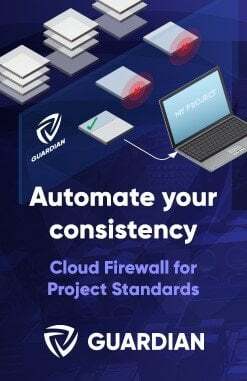 I have a feeling that this release is going to be VERY helpful. 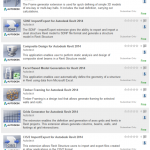 Just login to Subscription Centre to download it. 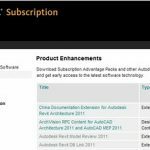 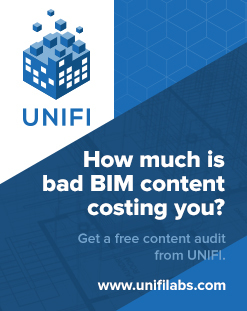 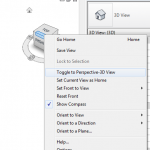 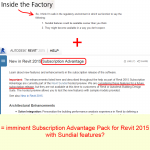 Revit 2015 Subscription Advantage Pack on the way?